Abraham, John. Living in the Supernatural Dimension: Right Choice Now—Best Life Forever. [Laurence M. Van Kleek, Editor]. Bloomington, IN: WestBow Press, 2012. A new autobiography of missionary evangelist John Abraham, Living in the Supernatural Dimension, shares the story of his worldwide ministry that has extended over six decades. The ministry of Abraham, who is ordained by the Pentecostal Assemblies of Canada, can be divided into two segments: during his first 35 years his focus was in the Western world; during the past 26 years Abraham and his wife, Shirley, have focused on global missions. Born in Northern Ireland to Plymouth Brethren parents, Abraham was converted to Christ as a child and filled with the Holy Spirit as a teenager. He was personally tutored by renowned Brethren biblical scholar Dr. F. F. Bruce. Since childhood Abraham had a passion to win people to Christ. 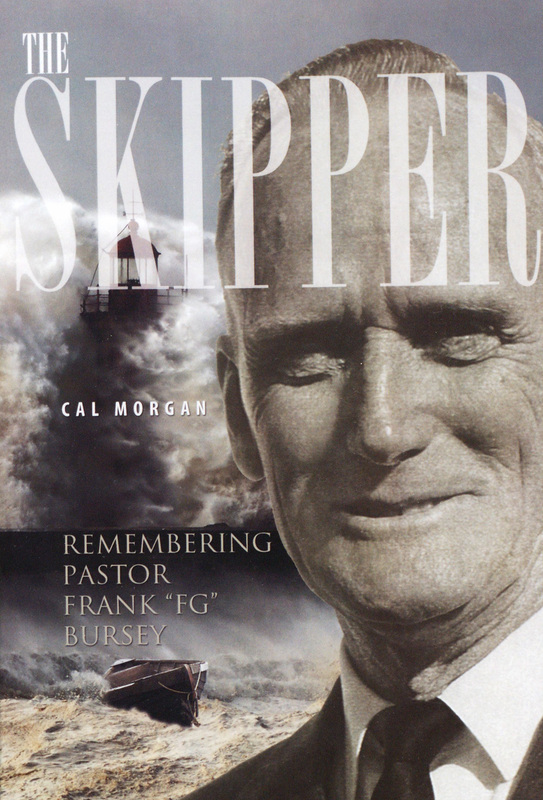 He was a child preacher and later became loved as a pastor’s pastor around the world. In one of his many providential “forks in the road” Abraham left Ireland to study in a Pentecostal Bible college in Canada. Upon graduation he became an associate evangelist in the United Kingdom for six years with John Wesley White, who later served as an associate evangelist of Billy Graham. Abraham has a deep passion for the gospel, which he internalized. God has worked throughout Abraham’s ministry through the gifts of the Holy Spirit. From the time that he ministered on the streets of Northern Ireland as a teenager God used John in all of the gifts of the Spirit recorded in 1st Corinthians 12—especially the gifts of healings and the working of miracles. In one humorous anecdote, Abraham recalled that, after a revival meeting in Southeast Asia, the organizers had to pay a surcharge to a clean-up company, because of the large quantity of crutches, braces and wheelchairs that had been left on the rented field. Abraham noted that all he could do was stand by in amazement and watch the miracles occur. David R. Wells, General Superintendent of the Pentecostal Assemblies of Canada, wrote the preface. Laurence M. Van Kleek served as editor and also wrote the foreword. Living in the Supernatural Dimension is inspiring and challenging Christian reading and will be particularly well-received by charismatics and Pentecostals. Please let us know if you have any copies of The Apostolic Messenger (Winnipeg, Canada) to preserve!